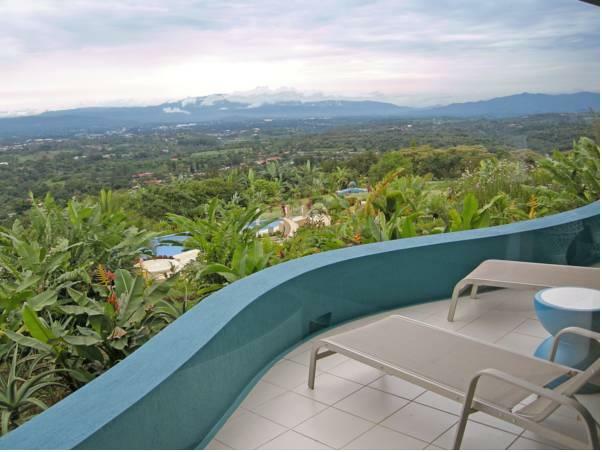 ﻿ Book Xandari Resort & Spa (Alajuela) - 2019 PRICES FROM A$183! Set amid a tropical forest and offering stunning mountain views, Xandari Resort features a spa village, yoga lessons, outdoor pools and hot tubs and 2.5 mi of natural trails. 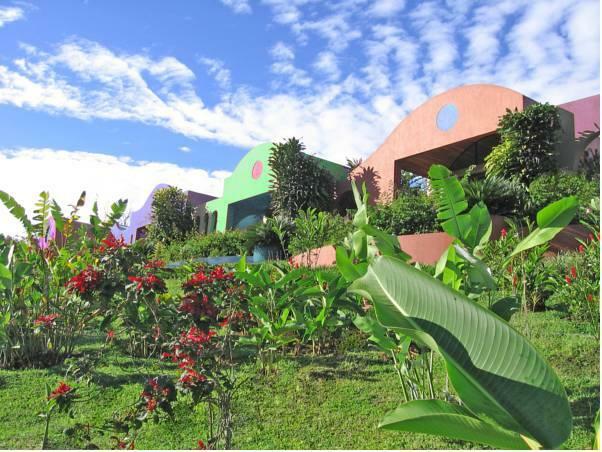 This eco-friendly hotel grows its own organic fruit and provides free WiFi access. 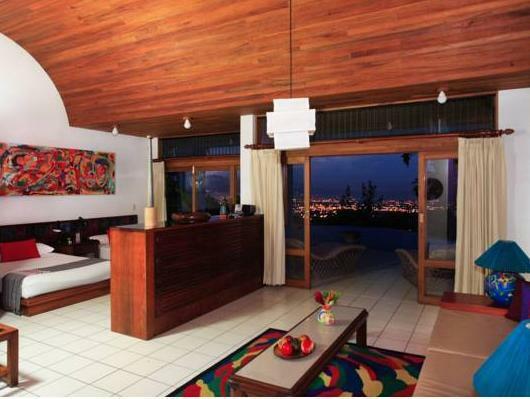 The villas at Xandari Resort & Spa are spacious with plenty of natural light. They are decorated in a rustic-style and colorful way, plus they include safety deposit boxes, mini-bar and coffee maker, and terraces with views of the gardens and mountain. The bathrooms provide toiletries. The restaurant and bar at Xandari Resort & Spa serve local and international-style cuisine and has room services available. The staff at the hotel can help the guests with the arrangements for outings to go visit the coffee plantations, or the orchid gardens, both reachable in a 25-minute drive. The zoo is 20 minutes’ drive away and the Poa Volcano area is 45 minutes’ drive from Xandari. Property will give you a 10% discount on Beverages and Food during the months of May, June, September and October. Reception opening hours are from 06:00 until 22:00. For late arrivals, your villa key, a welcome letter and information about the property will be left with the on-site security staff. You can then complete your check-in the following morning. Super bien cuidado. Todo exquisito. Maravilloso restaurante y excelente SPA.